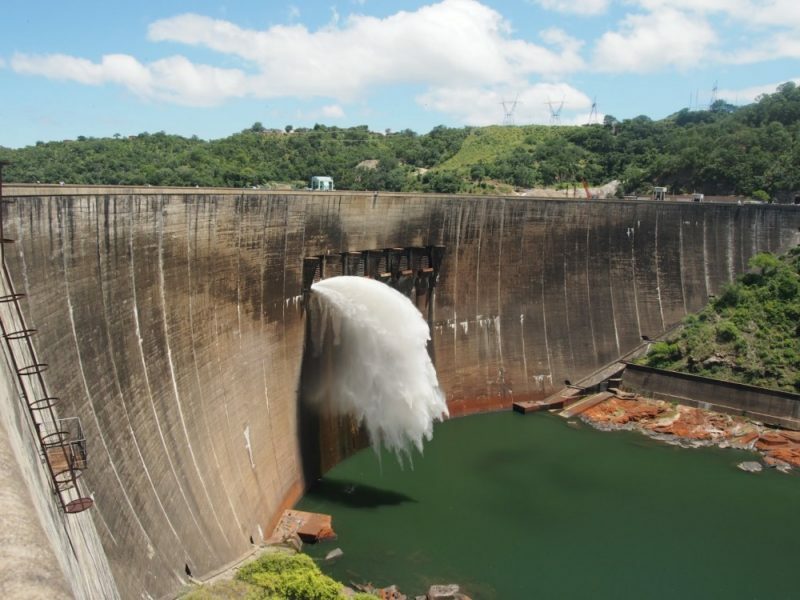 Zambia and Zimbabwe have reduced hydropower output from Kariba Dam, because a drought has reduced water levels according to Bloomberg News. 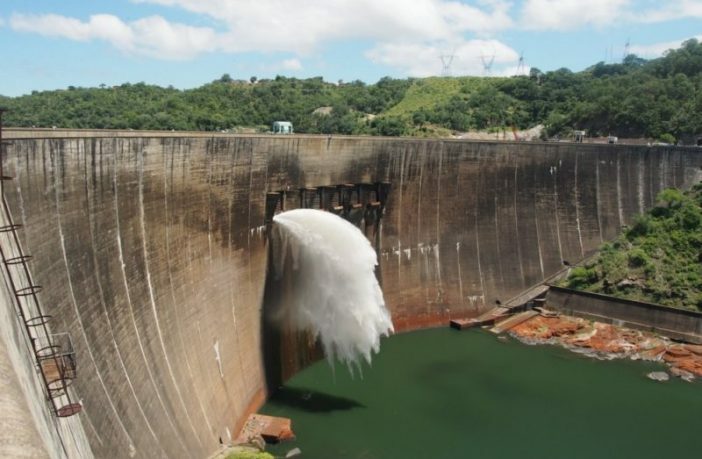 The amount of water allocated for power generation is being cut to 36 billion cubic meters from 38 billion cubic meters, while electricity supplies will be reduced to 890 megawatts from 1,476 megawatts, the Zambezi River Authority said in an emailed statement on Thursday. Water is currently five meters above the minimum-operating level, it said. “This measure is being implemented in order to ensure continued availability of generation into the 2020 season,” said the authority, which is managed by the neighboring countries’ governments. “Meteorological projections are that most of the Kariba catchment is likely to continue experiencing below-normal rains for the remainder of the 2018-19 rainfall season. The Kariba hydropower station is Zambia’s biggest electricity source, with capacity of 1,080 megawatts out of state-owned electricity supplier Zesco Ltd.’s total of 2,337 megawatts. Next Article It is World Water Day Today!